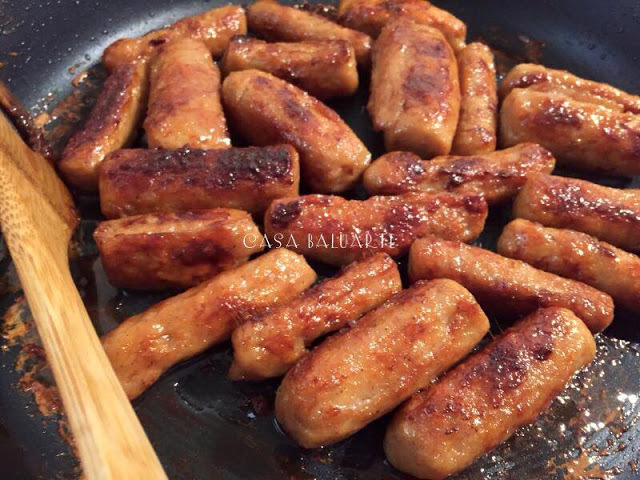 Tired of the usual pork tocino or longanisa? Maybe something crunchy and salty with your egg and fried rice for breakfast? You have to give this Crispy Pork Liempo as try. It is easy to make and so addictive. No marinating and fancy ingredients needed, just season, fry and enjoy! It is almost 10 am and I am starving! I can't decide what to have for brunch! 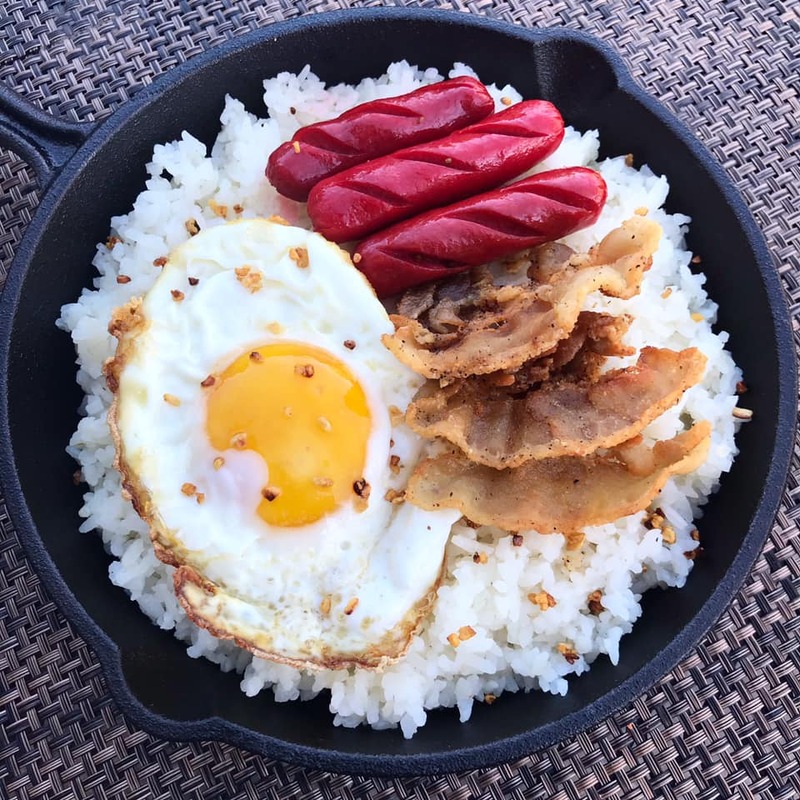 I am craving for something salty and crispy with my fried hot dog, egg and garlic rice. I checked what I have in the freezer, something easy to defrost and there's a pack of thin sliced pork belly! 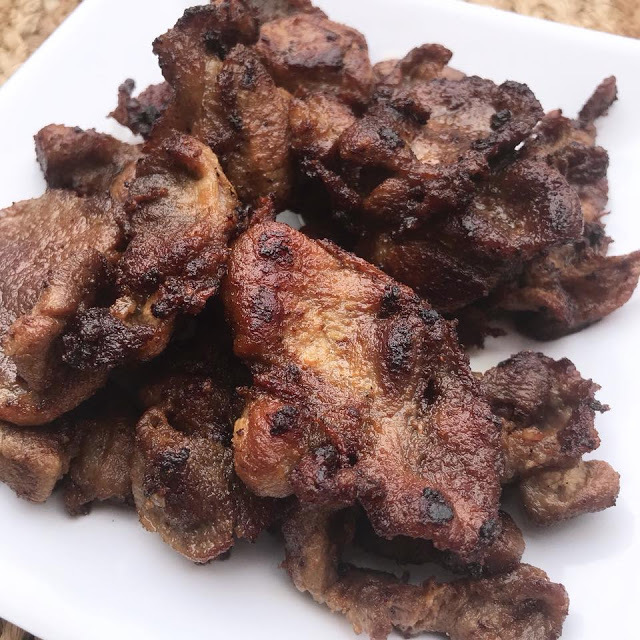 This Crispy Pork Liempo is so easy to make and only few basic ingredients needed. It took me less than 20 minutes to make and cravings solved. Try this Crispy Pork Liempo I called Filipino Bacon. Make it and share with family. 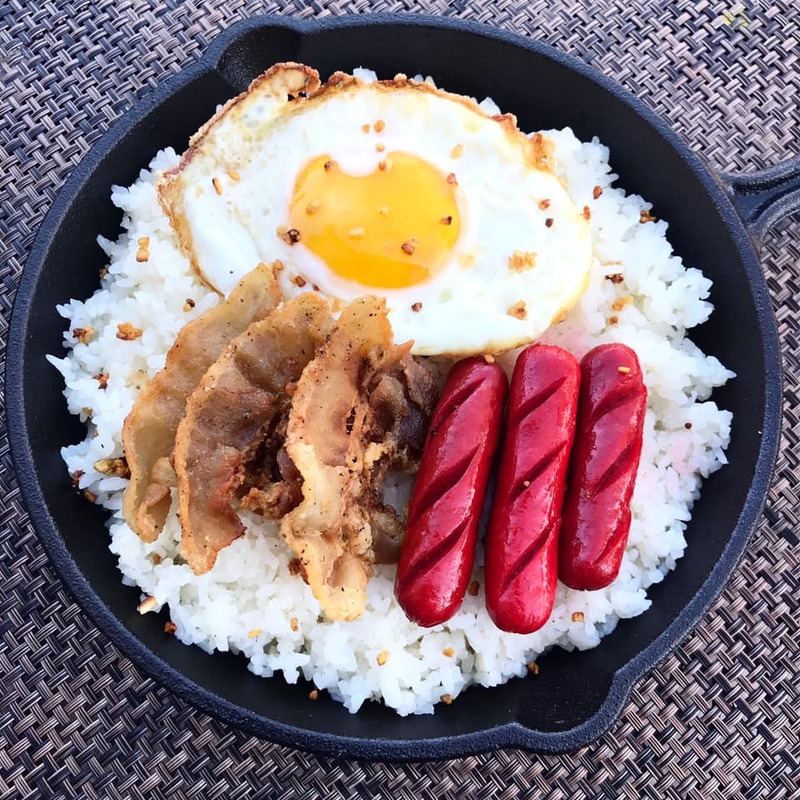 Serve with spicy vinegar or banana ketchup over garlic rice and egg. Great as appetizer too! In a shallow bowl, combine flour, salt, garlic powder and ground pepper. Stir to combine. Coat pork belly with flour-salt mixture. Shake off excess flour. Fry pork liempo in batches. Turning once or until golden brown and crispy. Do not over crowd the pan or the fried liempo won't be as crispy. Remove from pan and drain in a plate lined with paper towel to remove excess oil. 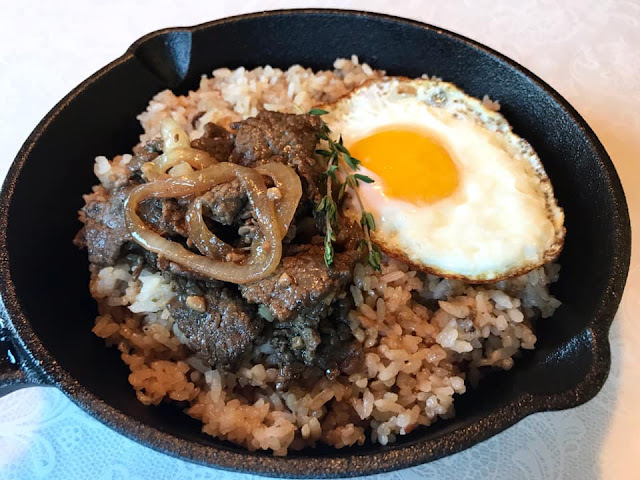 Serve warm with spiced vinegar for dipping, garlic rice and egg. Enjoy!